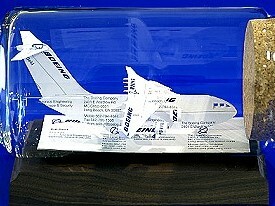 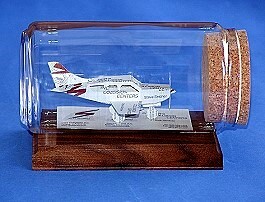 Business Card Sculptures offers several sculptures for pilots or the flying and aviation niches. 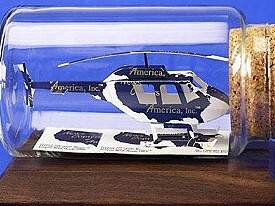 General aviation, corporate and military. 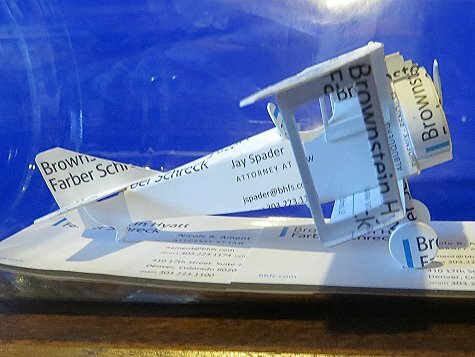 From WW1 to the latest airplanes!